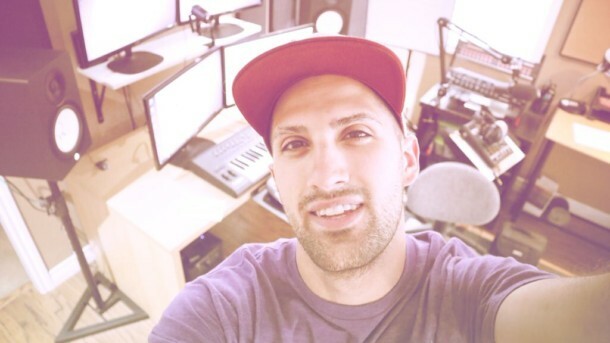 Organic Beats course – Learn how I create beats from a single recorded note. 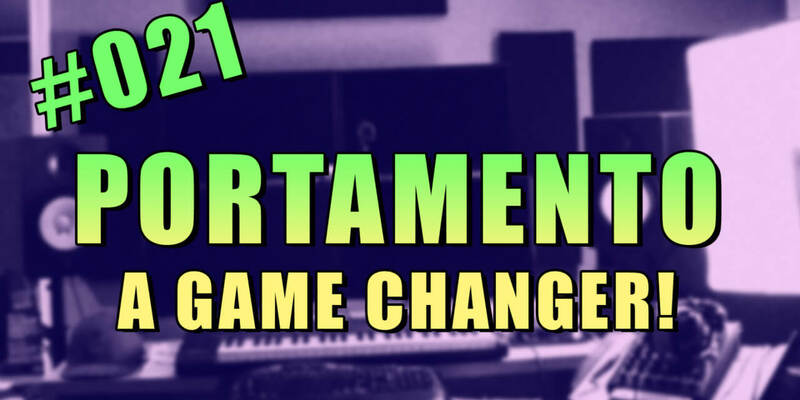 In this video of our FL Studio Beginner’s Series, we are covering portamento. This is an amazing little trick I use when I need a catchy lead come chorus time. Now, I must warn you! – Portamento can sound annoying, cheesing, or ‘over-done’. So it’s always important to take that into account while dialing in your settings. 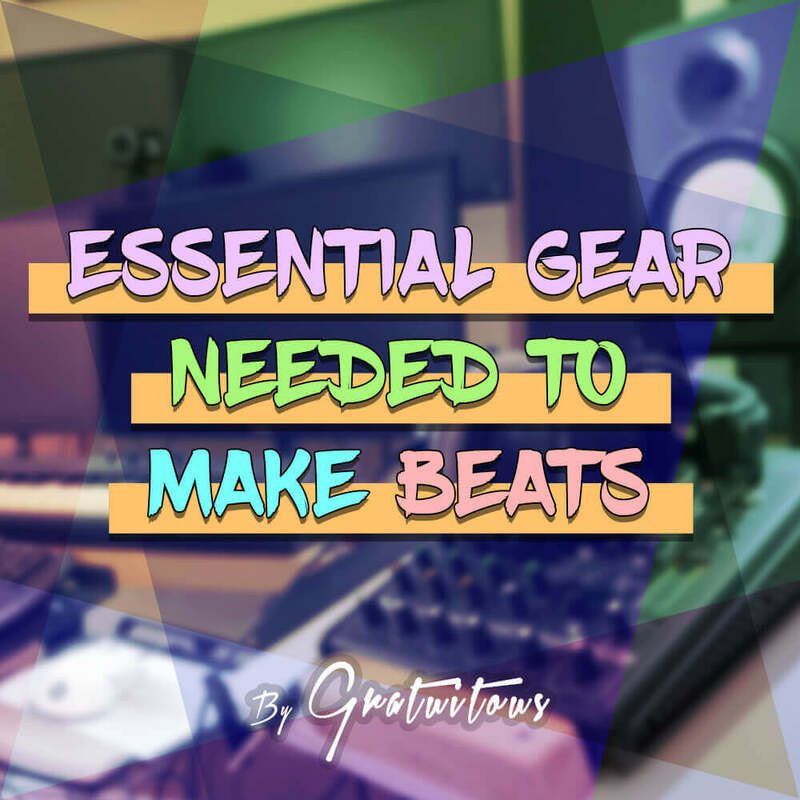 But long-story-short, you simply enable the portamento button on the sound’s channel settings inside FL Studio, and you adjust the slide knob to your desired position. How to Use Portamento and not sound CHEESY!